The District Six Guesthouse is a National Heritage Site and have obtained the prestigious “Most Innovative Product Award” for their stall exhibit at the 2003 ‘Cape Tourism Showcase’. 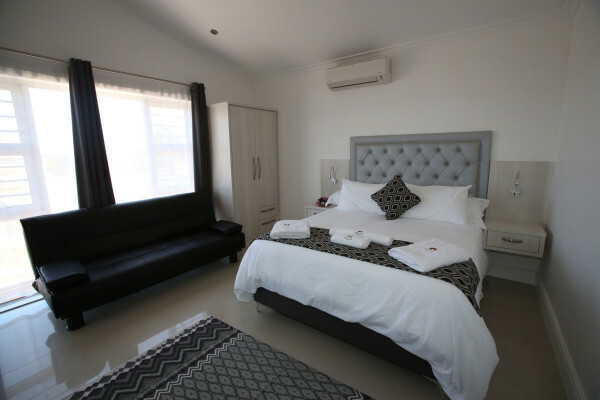 With District Six on it’s doorstep, the Guesthouse provides a portal from where, within walking distance, visitors are able to explore the historic locale and the City center. Cape Malay hospitality, renowned for its warmth and endearment, as well as the provision of Cape Malay traditional cuisine with its unique flavor and condiment, makes for a stay of memorable experience. 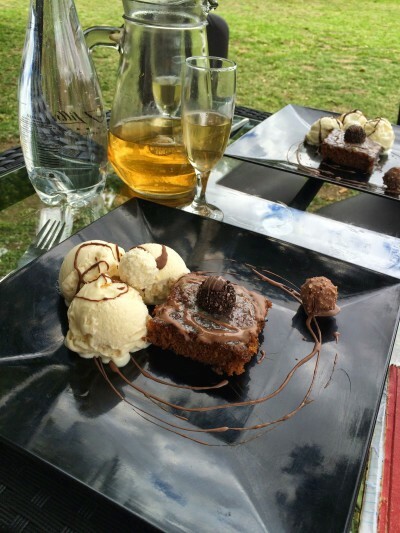 All foods are strictly Halaal and the consumption of alcohol is not allowed on the premises. The significance of our guesthouse-site having been declared a National Heritage site means that accommodation, consisting of three cottages, is an adaptation, during Victorian times, of farm cottages that were attached to the Zonnebloem farmhouse. 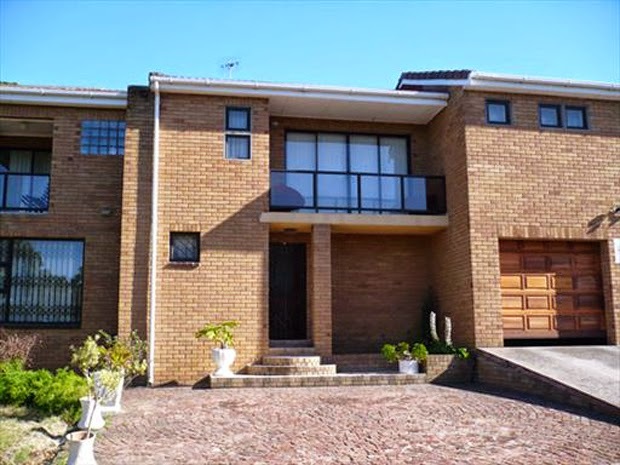 District Six Guesthouse is within walking distance to: Mosques, Churches, Cape Town Technicon and the Convention Center. Add some fotos & menu..eg like what is for supper..